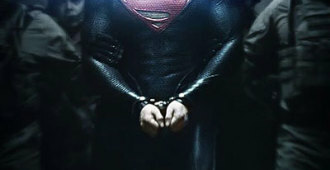 Guest contributor Michael Leventhal shares images from Mondo’s Ghana art exhibit. 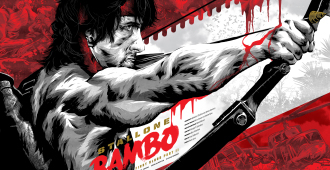 RAMBO: FIRST BLOOD PART II is receiving a poster release from Grey Matter Art. 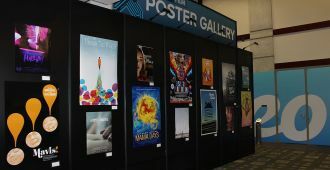 Hi-Def Ninja presents a photo gallery of film posters that were on display at this year’s SXSW Film Festival. Grey Matter Art’s TERMINATOR 2 print goes on sale 1-13-15! 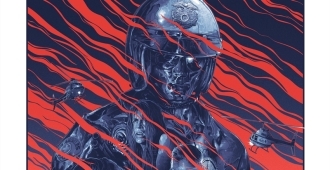 Grey Matter Art’s newest print of TERMINATOR 2 will release on January 13th, 2015. 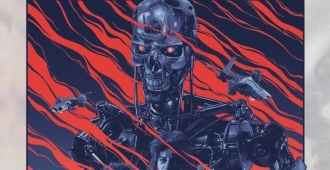 Grey Matter Art has announced their print of THE TERMINATOR! Grey Matter Art’s newest print of THE TERMINATOR will release in 2015. 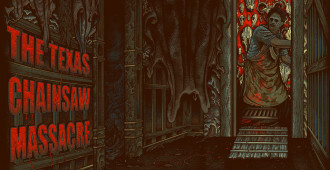 Michael Madison conducts an interview with Mike and Jared from Grey Matter Art. 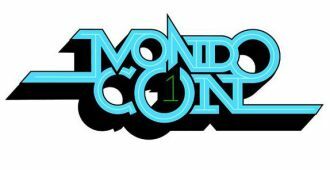 On the floor of MondoCon!